Thread in 'Research & Development' started by Tear♪, 11 Nov 2018. I'm gonna be commuting a lot since next week, so I was looking for a portable TGM clone. I couldn't find one, so I ported Shiromino myself instead. This is a proof-of-concept release, largely untested, but the main modes seem to be working perfectly. 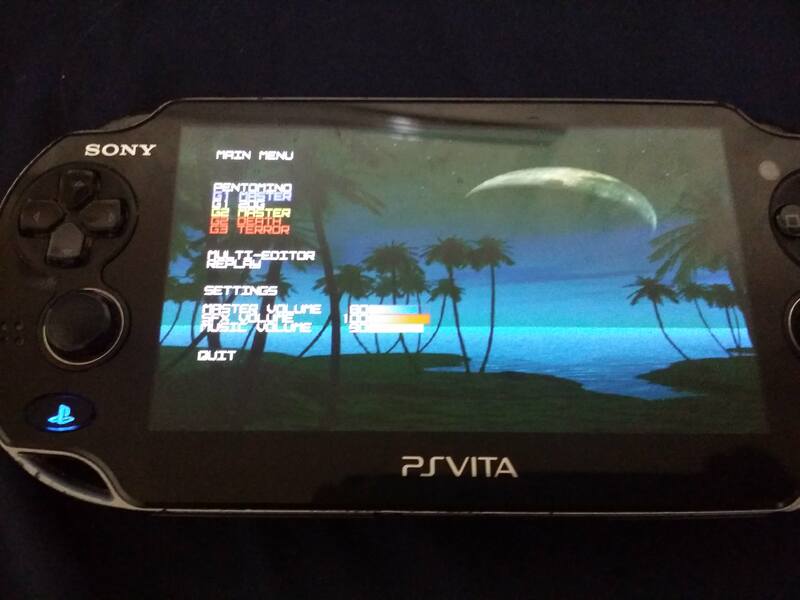 Needs a hacked Vita, obviously. The original version is written with wonderfully portable code, so it shouldn't be too difficult to pull in new updates. Thanks for the amazing work, FeV! All changes are consolidated into an initial commit, but the commit message breaks down the changes. Tomek, PARTY MAN X, d4nin3u and 3 others like this. By the way, I would appreciate any feedback as to how to fill the screen better. 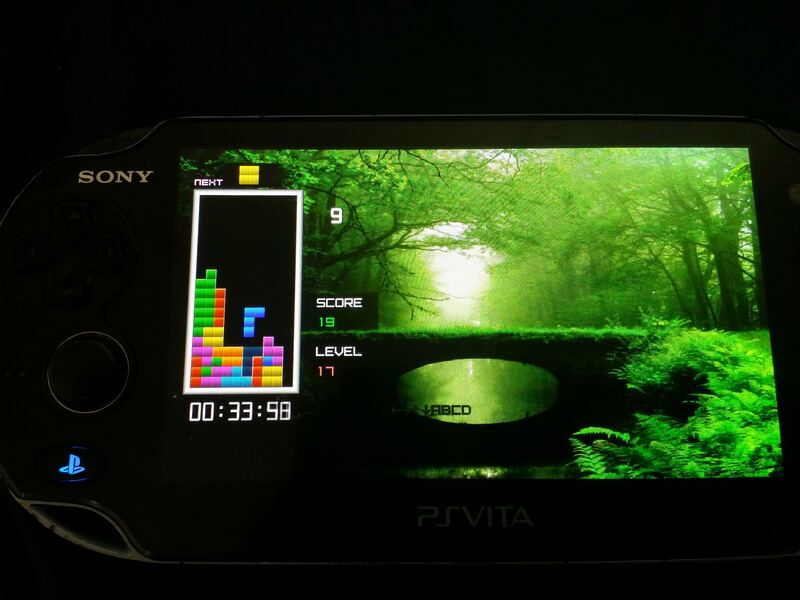 The original game is 640x480 and Vita screen is 960x544, and currently the original game's window is drawn at 1x scale in the top left corner. 2x scale wouldn't fit the playfield, and fractional scaling would make it look jittery or blurry. Any ideas? Everything else that I'm unhappy with seems to be related to sizing and positioning of various elements... Therefore, I decided that for the next update I will redesign all assets. I would love to make the new theme compatible with the PC version too, but it might require some code changes. Qlex and FeV like this. Holy crap, thank you so much. I really needed that portable TGM fix for some time. Also, any plans for 7-bag, swapping cross/circle in menus, and world rule?